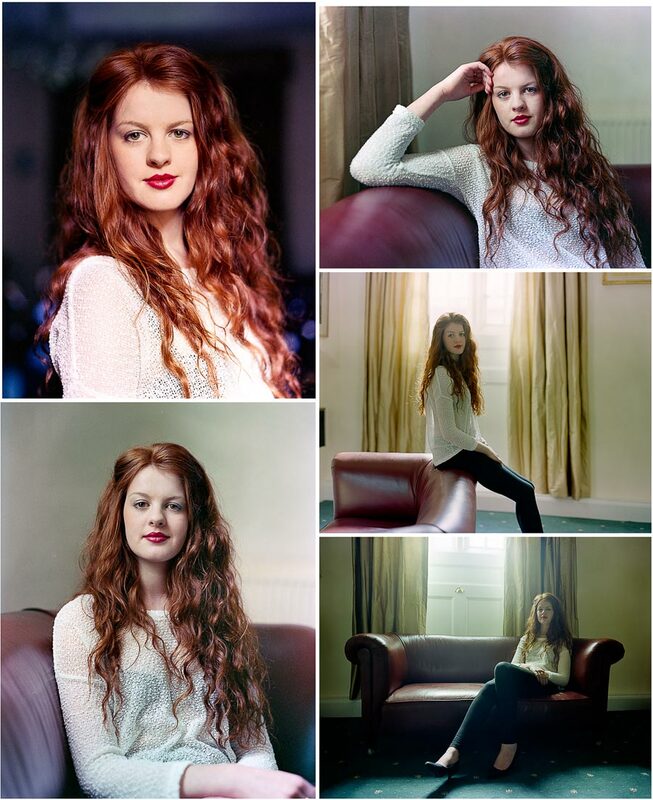 Some shots from a photo shoot I had with Georgina a few months ago. Georgina had been rushing around organising things for the Balliol Commemoration Ball so I was glad when she managed to make some time to fit in this shoot a few days before the ball. This room was a tricky space to shoot in because of the height of the window and the amount of furniture in the room but I’m pleased with what I managed to achieve. I quite enjoy having to work to find images in less than ideal situations because it’s a great way to learn. [Tech info:] Pentax 67 with 55mm and 105mm lenses, Kodak Portra 400VC and Tri-X films. Very nice! 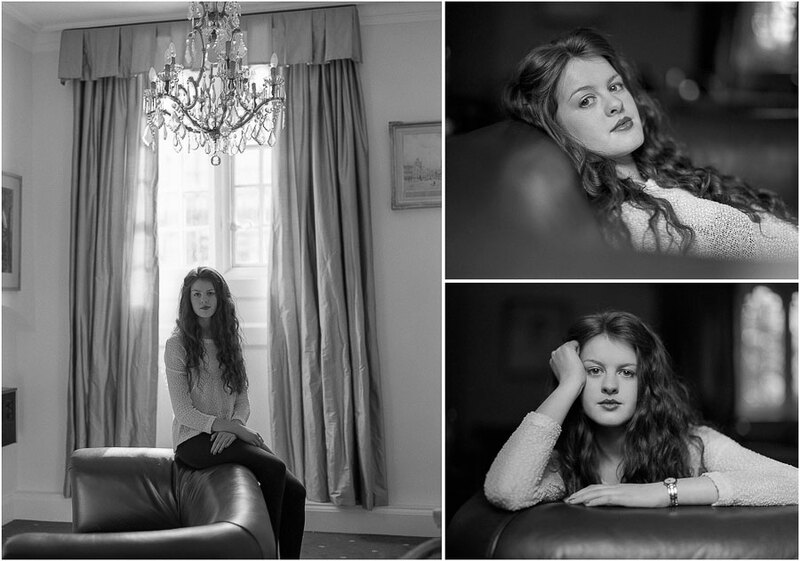 Smooth and classic shots, love the mood and look in these shots.